In a world where the Rata Plaga and ghouls feast on the dead, doctor Gaige De’Brouillard believes science, not magic, conquers all. When De’Brouillard is called upon by the Lord Regent to cure a curse and save one of the damned, he must battle for his career, his faith in science, and even his life. In the darkest slums and deepest catacombs, the doctor finds himself staring death in the eye with no scientific solution at hand. Has the doctor finally come across a question that science cannot answer, and will he pay with his life? 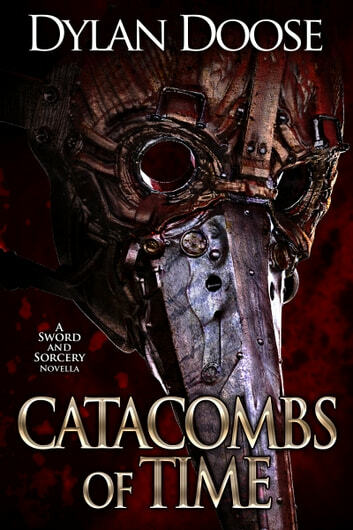 Don't miss the dark fantasy that reviewers are calling 'visceral,' 'fantastic,' and 'intriguing'—get your copy of Catacombs of Time today! 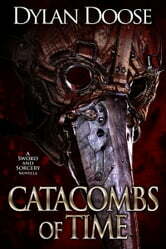 Read a series where the seccond book is a novella. My curiosity is engaged and I need to find out what happens next to these characters and the good doctor. After all is said and done, a good story should first and foremost be entertaining, and if a series, always leave you wanting more!!!! So far, Dylan has succeded!! !